Will I be refunded if I submit a learner to the wrong Certification Body? Once a learner has been set to Pending Certification costs are incurred by the Certification Body so no refunds will be given if a candidate is submitted to the wrong Certification Body. 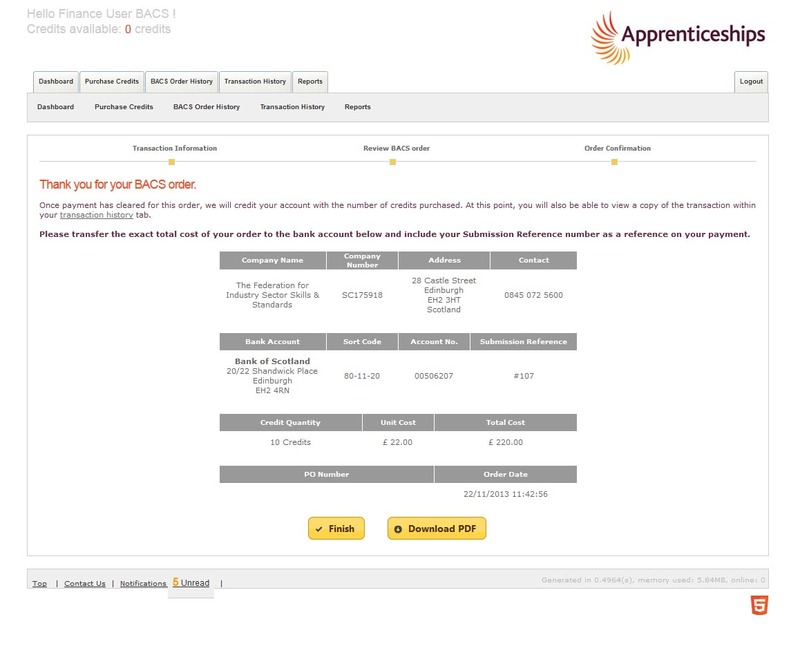 The ACE system is designed to give users the opportunity to check all information added to the Apprentice record before submitting them for certification and paying the £22 fee. If you are unsure of any of the details for your apprentice please contact the Apprenticeship Support Team or CB before submitting the apprentice. What is the Central Payment System? The central payment system is a new function inbuilt within the Apprenticeship Certificates England (ACE) system. Previously payment was made to the Apprenticeship Certification Bodies which meant that there are more than 20 different processes for payment. The new centralised payment system means that payment is made to one organisation and therefore only one method of paying for certificates. I am being asked to create a Finance User account on ACE when I change a learner’s status to “Pending Certification”. Why am I being asked this? With the introduction of the new Central Payment System each Centre is required to register a Finance User to allow you to pay for apprenticeship certificates. Please register here http://www.acecerts.co.uk/register_finance_user Once you register, your account will be fully active within 5 working days. Am I the correct person to register for a Finance User account? In a lot of the documentation we have used the term ‘Finance Director’ what we mean by this is the person who will be signing off any Apprenticeship Certification payments, either entering the credit card details or signing off BACs payments. Therefore this may be a Finance Officer or Apprenticeship Certification Manager. I don’t have/l have misplaced my CPS login details. How do I obtain them? Forgotten or resetting your password. Click ‘Forgotten password’ link next to the login graphic, enter your username and email address, you will be emailed a link to reset your password. The password will need to be Alpha/Numeric with a Symbol (exclamation mark/question mark or something similar). I will be entering the credit card details into the system but I am not the credit card holder. Should I register as the Finance User? Yes please register as the Finance User as you will be the person that we will need to contact regarding the system, however, please also include the card holder contact details in the notes box. How will I pay for certificates? If you use the Pay-As-you-Go method, every time you change a learner to “Pending Certification”, ACE will ask you for card details to certify that learner. 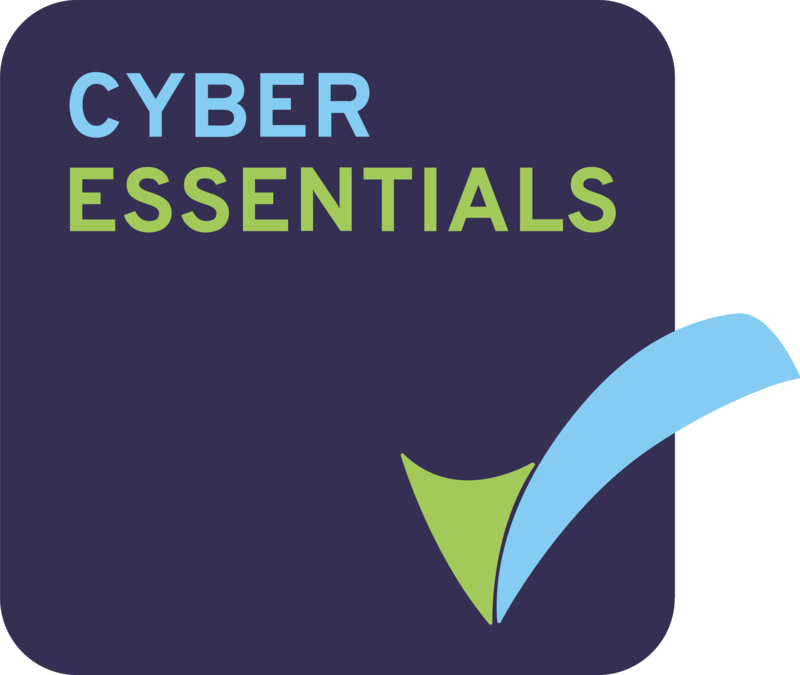 If you use BACS or Pre-Pay Credit Card, the registered Finance User will need to log in using their CPS login details and buy credits through the ACE Central Payment System. Can I be invoiced for payments? Unfortunately we can’t issue invoices. The Central Payment System is following the legislation for payment upon application which prevents us sending invoices. However, if using the BACS method, a BACS Confirmation is given to the Finance User at the end of the ordering stage. This can be used in place of an invoice, and can be passed to the Finance Department for review before any money changes hands. ACE Centres that have already viewed this have said that it will meet their financial requirements in place of an invoice. Unfortunately if an apprentice is rejected or fails and never receives a certificate we won’t refund the used credit. The ACE system is designed to give users the opportunity to check the apprentice has all the correct evidence for their certificate before payment is taken, you can review every tab and there is a pop-up designed to help identify if anything is wrong with the submission. A candidate shouldn’t be changed from Entered to Pending Certification if there are any uncertainties about the candidate’s likelihood to succeed. Also once in Pending Certification costs are incurred by the Certification Bodies who have to check and verify the evidence. Will I be charged again if a learner is rejected? No. Once you spend a credit on a learner, ACE will not charge you a second time for them if they get rejected. You only pay for that learner once. Unfortunately if two credits have been used against the same candidate due to an error in your organisation we are unable to refund the second credit. Equally if a learner is submitted in error we will not refund the credit. It is the responsibility of the Centre to manage the apprentices uploaded to ACE and to monitor their progress. How often do we need to purchase credits? You can purchase credits as often as you need. This could be daily, weekly or monthly. There is a facility for a minimum threshold within the system which can be set by you. Once this threshold is reached an email will be sent to the Finance User and the system will notify certification users by turning the welcome writing red (appears in the top left of the screen). This will remind you to purchase credits. If you do run out of credits the system will default to pay as you go until you top up with more credits. I have purchased credits, using BACS, but have yet to receive my credits. Where are they? Have you/your finance department completed a BACS transfer to our account? A BACS confirmation is given to the finance user after they have completed the order for the credits. This confirmation has a submission reference number and our bank details. A transfer into our account must be completed before you receive your credits. Bank transfers usually take 3-4 working days. If you do a same-day transfer, your credits will be available the next day. If this payment has been made more than 4 working days ago please contact CPS team on 0845 072 5600. I am being asked for credit card details though my method is BACS. When you change a learner to “Pending Certification”, ACE will ask for credit card details, if you don’t have any credits in your account, as a means of alternative payment. Your Finance User will need to log in to CPS and purchase credits. How do I pay for learners who are at “Payment Pending”? If the learner was put to that status before the Certification Body went live on CPS, then the body will have to be paid directly, even if you already have credits to spend. We cannot change a learner’s status. confirming they want to change to another method. The change over is instant and they will be contacted once the change is made. What is ‘Company House Number’ ? This can also be called the Company Registration Number (CRN) and is allocated by Companies House on registration of a company and is an eight-digit number or two alpha characters followed by a six-digit number. You will find it on any documentation received from Companies House and a company would normally display it on letter headings or compliment slips. What do I put in the ‘notes section’ ? This box is for you to leave any additional information that we need to know when setting up your profile. This could be any other centre locations that work through the one finance system/under one finance director.